India kicks off the 28th Sultan Azlan Shah Cup as the favourites and will play their first match against Japan. The 28th edition of the Sultan Azlan Shah Cup commences on March 23 and the 2019 edition of the annual hockey tournament will be played at the Azlan Shah Stadium in Ipoh, Malaysia. None of the matches will start before 4:05 pm local time, 1:35 pm IST and 8:05 am GMT. The specific time of every match is listed below under the 'Full Schedule' section. There is no live television coverage of the tournament in India and neither will the tournament be officially streamed. Astro-Go will provide live streaming of the tournament in Malaysia. The defending champion of the Sultan Azlan Shah Cup is Australia but the team from Down Under will not be participating in this edition of the tournament and neither has runner-up England travelled to Ipoh. This opens up the field significantly for India. The Indian team finished fifth last time but courtesy their ranking compared to the other participating teams, they are the firm favourites to lift the trophy. India will take on Japan in the opening encounter of the tournament and they have the wood over the Japanese team. Although the Samurais did not travel to Ipoh last year, the two sides last met in 2017 when India won the thrilling encounter 4-1. 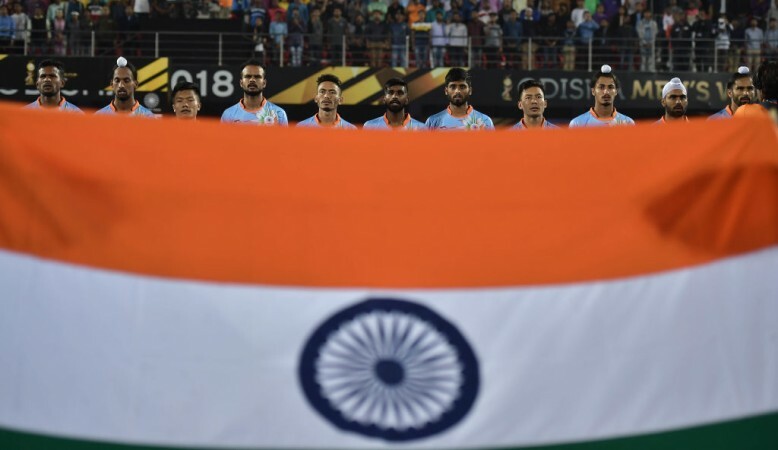 Since then, the two sides have met on four occasions and India has got the better of the Japanese hockey team on every one of them. The six teams that will participate in this edition of the tournament are India, Japan, Canada, Malaysia, Poland and South Korea. The format of the tournament is such that each team will play every other team once to determine their respective positions on the points table. The team that will finish as the top two will go on to play the final and decide the champion. The two teams following the top two will battle it out in a third-place match while the remaining two teams will clash to avoid the wooden spoon. The final of the tournament will be held on March 30 at the Sultan Azlan Shah Stadium.